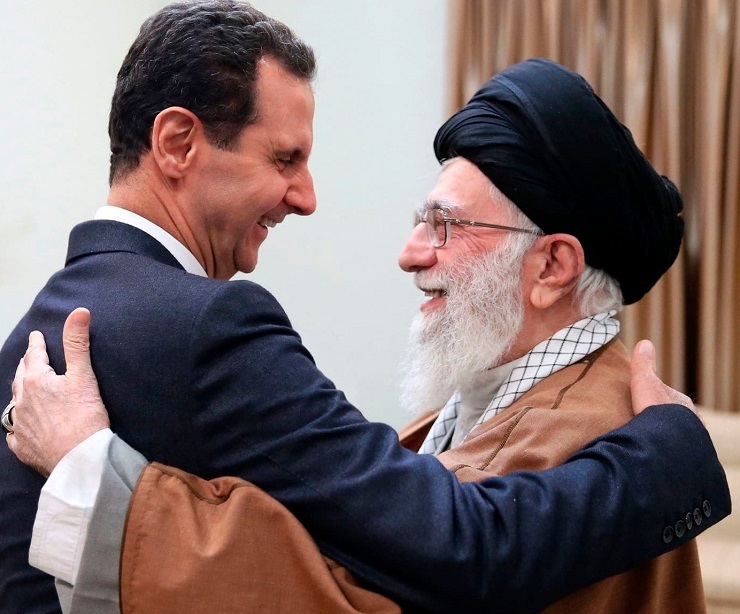 For the first time since war broke out in Syria in 2011, Syrian President Bashar Al Assad has travelled to Iran to meet Supreme Leader Ayatollah Ali Khamenei and Iranian President Hassan Rouhani. 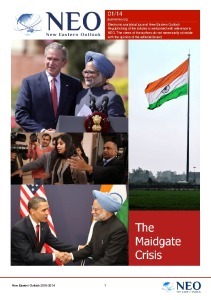 The US faces an ignominious retreat from the Middle East – as well as from other areas around the globe. 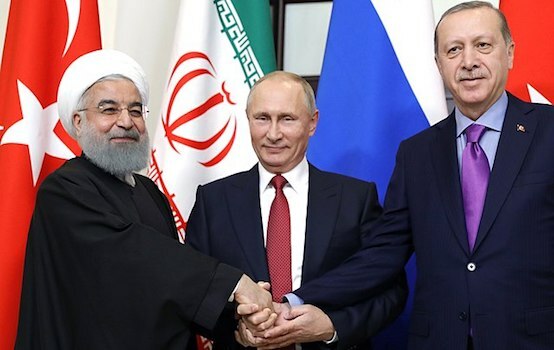 Its refusal to shift from its 20th century unipolar hegemonic ambitions to a constructive 21st century multipolar player may be closing permanently windows of opportunity that will cost it significantly as others displace its influence and reach in regions like the Middle East.Russia and Iran are clearly benefactors of Washington’s stubbornness. But as Russia and Iran have both repeatedly expressed a desire for more constructive relations with the United States – perhaps policymakers in Washington believe they can risk pursuing destructive hegemonic ambitions to carve out or coerce from the region the best position possible in the Middle East before coming to the table to negotiate. More likely though – the world is witnessing a 21st century rendition of the British Empire’s withdrawal from around the globe, stubbornly being thrown out of one corner of its realm after the other until relegated as Washington’s subordinate. For Washington, there is no other Western power for it to hand the torch of Western imperialism over to. Once it is evicted from around the globe, it will struggle to find a relevant or more constructive role to play in these regions ever again.By virtue of Washington’s shortsightedness and its inability to adapt to the world as it really is versus how Washington desires it to be – Washington has proven itself unfit to lead the “international order” it presumes dominion over.In a global order predicated on “might makes right,” Washington is now faced with the reality of no longer being mightiest, and thus no longer “right.”Iran’s patient and measured resistance has proven capable of challenging and rolling back American hegemony in the Middle East and serving the ultimate goal of Tehran’s asymmetrical strategy – the defense of Iran itself.While the prospect of US war with Iran can never be fully ruled out, it is a possibility that appears to be fading into the distance as US power wanes regionally and globally. But a flagging empire is a desperate empire. While the days of US regime change wars burning a path of destruction across the Middle East appear to be over, continued patience and persistence must be maintained by Syria and its Russian and Iranian allies to ensure the victories they are celebrating today endure and are expanded upon well into the future.